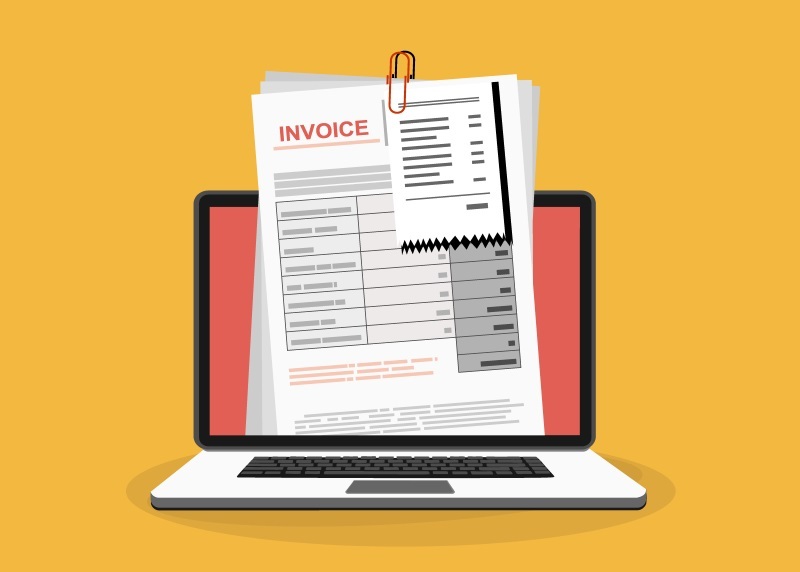 Invoicing is a necessary part of every business. But if you find yourself struggling to find the motivation to manage your own invoicing, and you are starting to build up a backlog of unbilled work, there are some alternatives that are worth considering. This could be as simple as employing a secretary, or you could find someone with experience of invoicing and chasing up unpaid bills. They will then handle all your invoicing and bill-chasing, and take the administrative pressure off you. You will, of course, have to pay their salary, and don’t forget about the associated costs such as Employer’s National Insurance payments, paid holiday and so on. The big advantage of this fairly low-key solution is that you retain control of the process, and can give particular patients the benefit of the doubt if necessary. You employ an accountant to manage your accounts, and a lawyer if you need legal advice, so why not a professional billing company to manage your invoicing? One medical billing company, Medical Billing and Collection, estimates that a practice will typically write off 5–7% of each consultant’s turnover each year. As a company, it typically writes off only 0.05% of the same turnover. It’s also possible for an individual to run up quite a backlog of unbilled work: Garry Chapman, CEO of Medical Billing and Collection, remembers the company taking on one backlog of more than £400,000! While your business is small, you may find that employing a billing company is not worthwhile in purely financial terms. Keeping the work in-house, whether by doing it yourself, or employing someone to do it for you, may make more sense, and you should carefully cost the alternatives out before making a decision. There are a number of ways to do this, including via clinics and websites. In some systems, self-pay patients pay upfront when they book an appointment with an independent healthcare practitioner, and fees for your patients are transferred directly to your account. This means that your cashflow is more predictable, which is always good for small businesses, and reduces the number of invoices needed. As a side benefit, patients who have paid upfront are much less likely not to turn up at the appointed time, reducing the amount of time wasted. Remember, whatever option you choose, it’s vital to have a reliable way to make sure that you get paid for the work that you do.